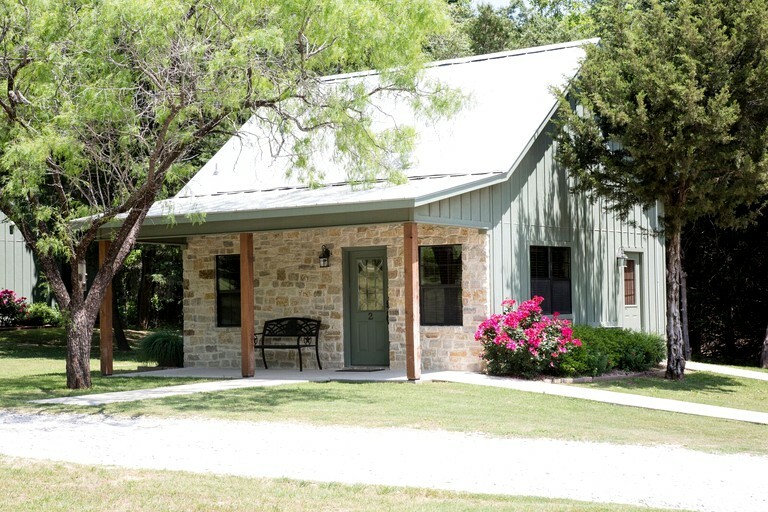 This rustic cabin getaway near Fort Worth is perfect for glampers looking for an array of activities on their doorstep and sleeps up to four guests comfortably. 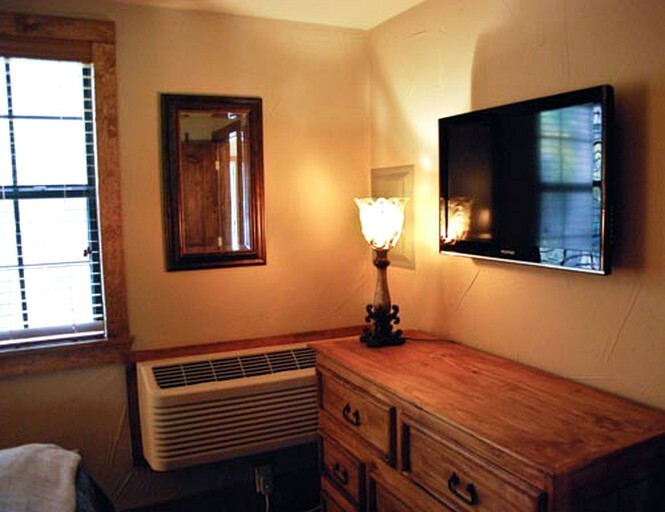 The cabin features a king-size master bed with its own television and whirlpool tub. 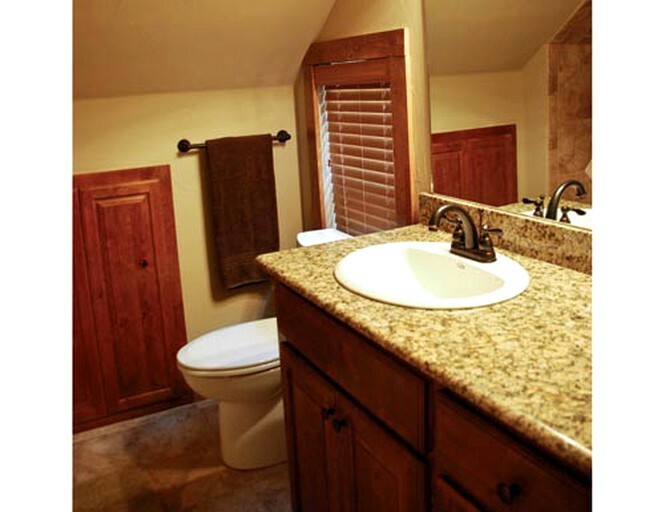 The cozy upstairs loft has a queen-size bed and a bathtub/shower bathroom. There is also a small pull out sofa bed that will work for one or two kids. The kitchen comes fully equipped with everything guests will need to make dinner for the whole family and coffee in the mornings. 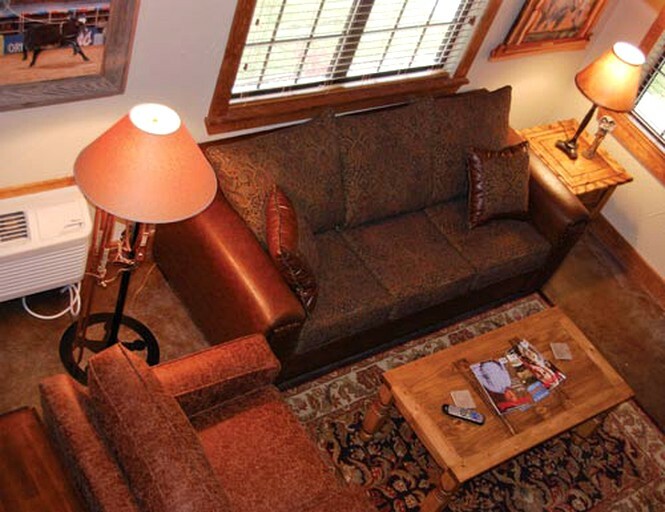 The living room has a couch and soft seating nestled in front of the 40-inch flat screen television. 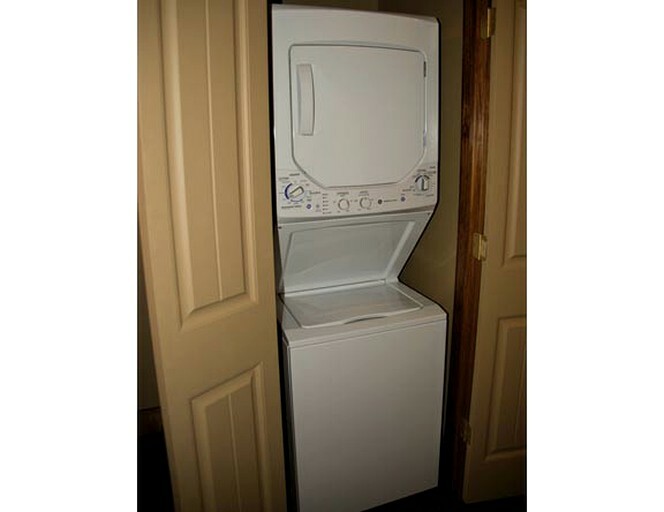 This cabin also comes with the convenience of a washer and dryer, iron and ironing board. 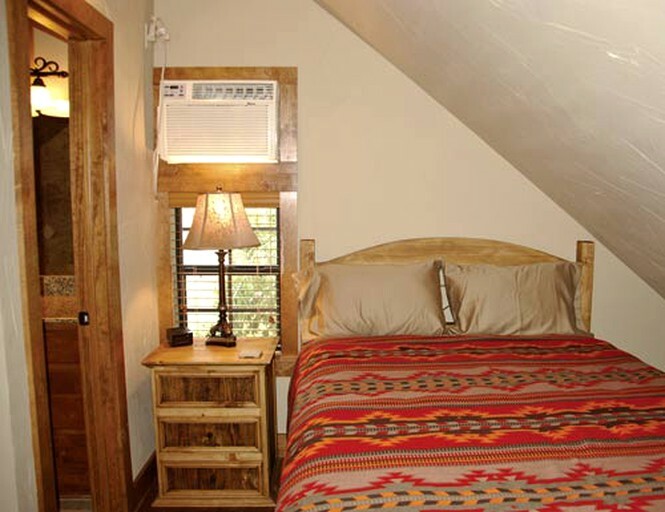 There is also water heaters, ceiling fans, and Wi-Fi throughout this cabin rental. There are many facilities on this glamping property for guests to enjoy and experience. Housed under one roof, the training center encompasses a 300′ x 150′ arena with cattle working pens, 56 stalls, wash racks, viewing areas, and much more. 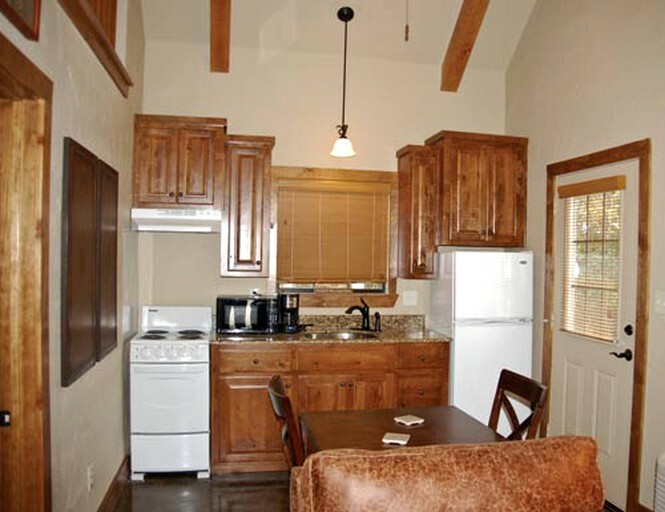 There is a cook house for guests to dine, and also a saddle shop with the finest saddle makers in the business. Everything is designed and laid out for glampers comfort and convenience to make their experience the best it can possibly be. If guests have their horses with them, there are stalls available on the glamping site for an additional fee of $25.00. The stalls are safe and well-maintained. There are an array of activities for everyone to enjoy while glamping at this property. 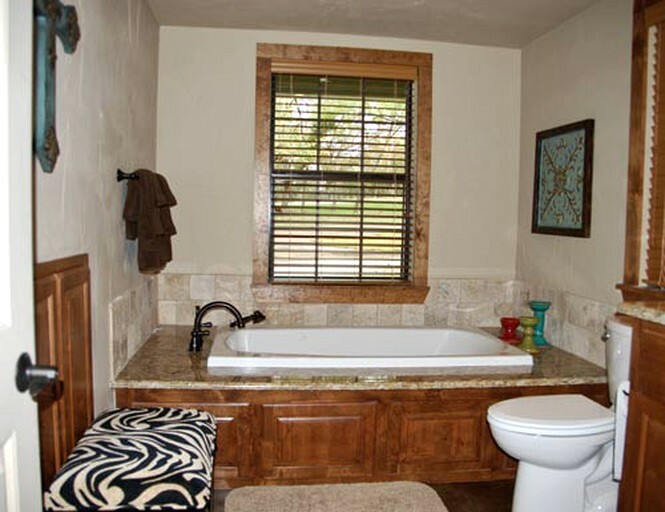 On site, guests can enjoy the ranch lifestyle and have their very own guided tour of the ranch. They can also choose from different packages from a one-hour trail ride to a full weekend of riding, ranching, and not to forget about some of the best home cooked meals around. Please contact the host for more details. 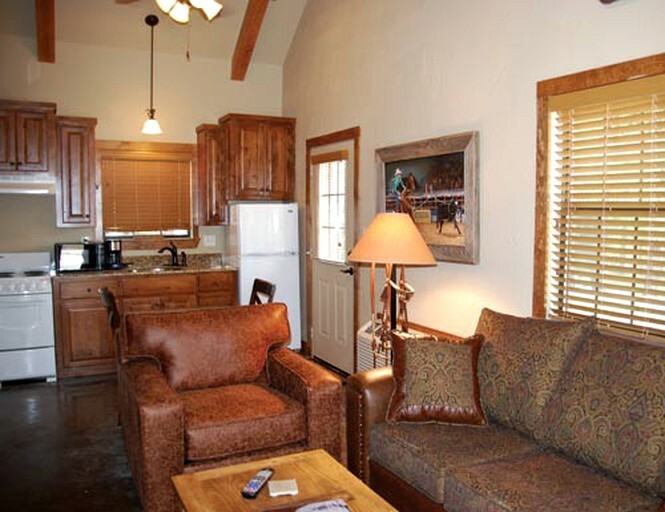 For glampers who fancy a day trip, Fort Worth is less than 40 minutes drive from the property. There are an array of points of interest to check out. Fort Worth Stockyards National Historic District, Fort Worth Botanic Garden, Sundance Square, and Fort Worth Water Gardens are just a portion of attractions to visit. Whether guests wish to go shopping, hiking, dining, golfing, or biking, all of these activities are possible while glamping at this site in Texas. 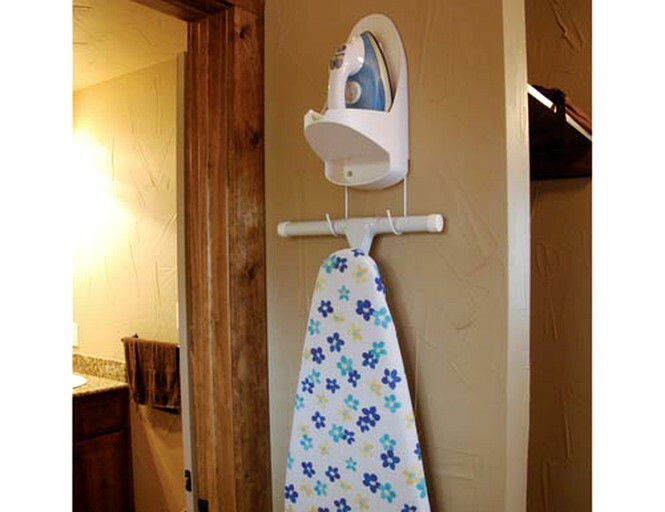 The cleaning fee is waived if guests stay more than three nights.